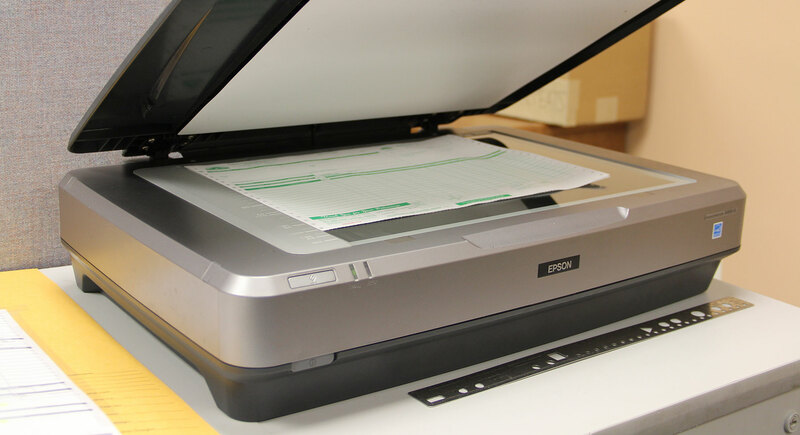 Did you know that we can SAVE YOU TIME & MONEY WITH FREE HIGH-QUALITY SCANNING? Short Run Forms uses high resolution scanners to perfectly capture your artwork. All images are scanned at 600 dpi to ensure the best professional quality before going to press. Simply mail or drop off a good clean physical copy of the form along with a purchase order! We take care of the rest!S ome tips to make sure that your art is reproduced with the highest quality possible:Do not fold the form. Please send the art in a full sized envelope with chipboard.Please choose the best sample that you can. 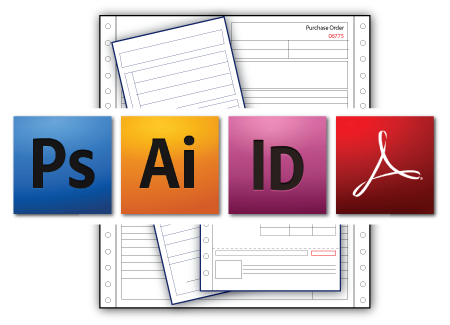 The better the sample the better the scan.If the form contains a logo, provide the logo separately.